BENGALURU: The much awaited KAUTILYA, the magazine of PRCI’s Young Communicators Club (YCC) has been released at an event held with the University Visveswaraya College of Engineering here on August 9. 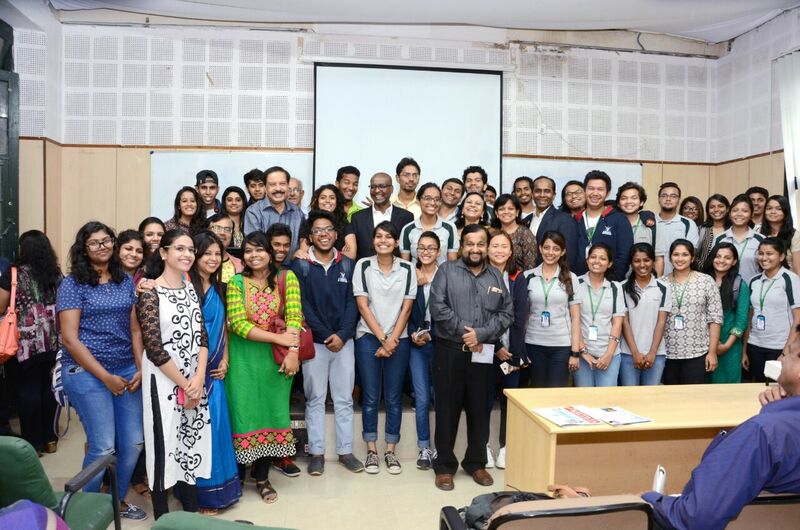 The launch was followed by a talk on Innovations and Challenges in Cinema, Television and Digital Media by National Award winning Actor Mr Sanchari Vijai, Prof A.S.Chandra Mouli. 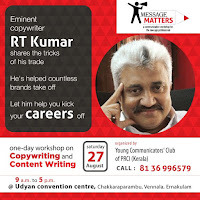 Head- Department of Communications, Acharya Institute and Mr. Suresh Babu, Founder, Web Marketing Academy, respectively. 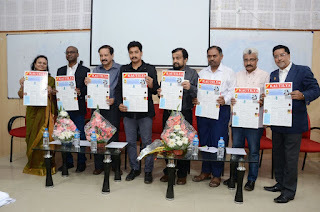 The launch comes close on the heels of PRCI launching its magazine CHANAKYA in a new magazine format. Mr Vijay asked the students to be focused and work hard and to pay attention to their communication. He spoke of the challenges he had to encounter during his initial days of college education and how hard he worked to master the skill. Mr Chandramouli spoke on the innovations Television has brought in and how it still keeps moving ahead. Mr. Suresh Babu was on a practical demo with the students on their mobile phones. And the students had an opportunity to know more about their apps which they were holding. 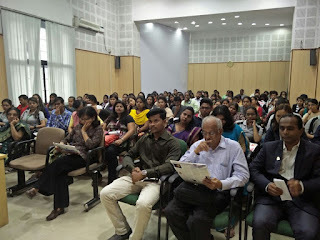 Around 300 students from more than ten different colleges in Bangalore took part with their Professors and faculties. Interacting with the students, Mrs. Geetha Shankar, National Chairperson YCC said that students should come forward to start YCC cells in their colleges with the support of their faculties and try to bridge the gap between academics and corporate and try to be corporate ready. R.T. Kumar spoke about the forthcoming Global Conclave in February 2017 and asked the students to participate in large numbers. Mr Pranab. K. Pani was the Master of Ceremonies and he told the students what YCC is all about and how students can contribute to Kautilya. Shankar as President and Vice President of Karnataka YCC. Ms Maya speaking said that she has plans to lead the students of Media and Communication forward and it would help in their progression. YCC Bangalore Chapter participated actively and the function was organised by the student volunteers under the guidance of YCC Bangalore Chapter Secretary Mr Prashanth V.
Ms Latha TS, Dr B.K Ravi, Chairman Bangalore Chapter and seasoned Journalists, Academicians and HR professionals participated in the event. All that begin well, ends well!